Premier Level subscribers get both a desktop and a mobile version website. This is a great feature for restaurants that currently do not have a site. No need to pay an expensive web designer or spend money on internet ads! 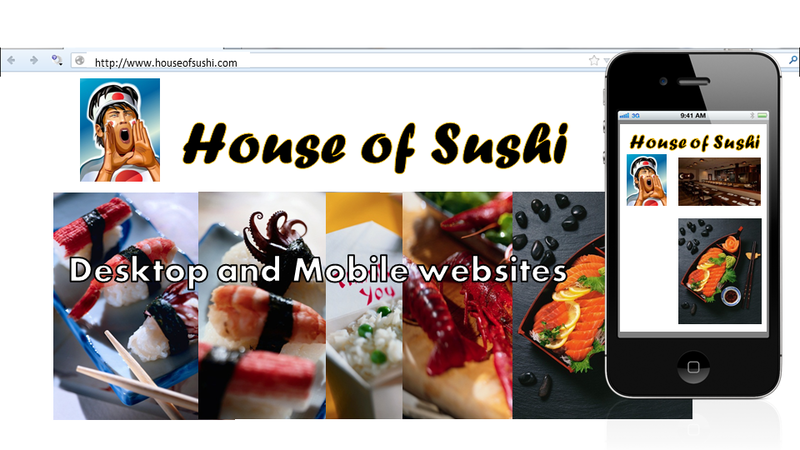 The Ultimate Food App provides a web presence with traffic driven by the Social Menu. Plus anyone can create a professional grade website, simply by uploading information and photos of dishes and the restaurant. ← Dear Travelers: How can The Ultimate Food App best help you find food?